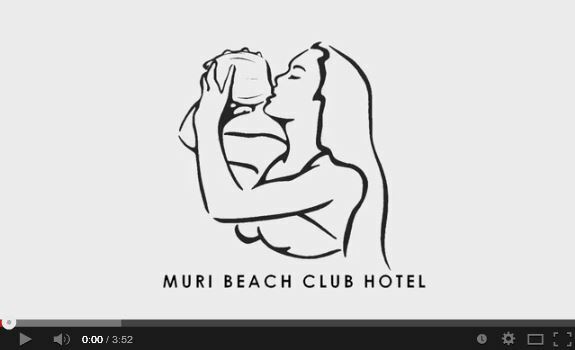 Muri Beach Club Hotel adult-only resort has a superb absolute beachfront location, literally stepping sandy-toed on to the golden beach in to the calm, turquoise waters of Muri lagoon, on which the property is set. Directly opposite, in view of your Deluxe Beachfront Room and our SilverSands Restaurant are the offshore islands (called 'motus') that one can safely snorkel, kayak, swim or even walk to during low tide; there is no other location on the island that even comes close to this stunning outlook. Views that are picture perfect, like stepping in to a postcard - sand that is powder soft, water that is warm and clear as a bath, sun that kisses your skin and a gentle breeze that caresses your face. The ultimate paradise destination, which are rare to find nowadays. You can choose to soak up the sun and indulge in pure relaxation, or for the more adventurous there are activities both on land and on (or even under) the water, all at your fingertips. 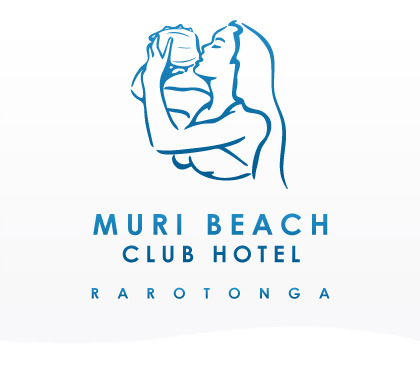 This Muri beachfront resort is also in very close proximity and within walking distance to various shops, cafes, restaurants, a dive centre, cultural centre, salon & hair dressers and much more, as well as having a wealth of on-site activities, such as yoga, paddleboards, kayaks, snorkel gear and weekly guided snorkel tours to the Tikioki Marine Reserve, free scuba diving try-outs in the pool, a giant chess arena, and further services, such as our SilverSands Polynesian Cuisine Restaurant, our on-site Spa and experienced beauty therapists, air-conditioned Lagoon Lounge and Reception Gift Shop, bringing directly to you everything you need to make this your most perfect holiday yet! And it doesn't stop there in Muri! Rarotonga is an absolute haven; paradise on Earth. For an island just 32km (25 miles) in circumference, it has a vast variety of landscapes, with sparkling lagoon on one side and towering lush mountains on the other. 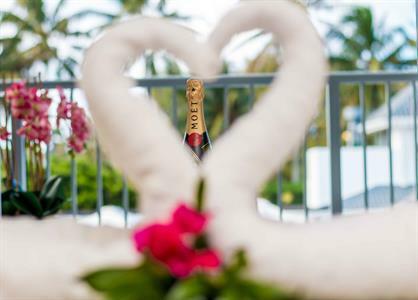 Whatever you love; sunbathing, walking, scuba diving, deep-sea fishing, shopping, horse riding, quad biking, lagoon cruises...it's all here for you to enjoy! The Cook Islands are an easy place to enjoy; the main languages are English and Cook Islands Maori, the currency is New Zealand dollars, and there is just one main road that circles the island, where the maximum speed limit is just 50km per hour - welcome to island time! We enjoy direct flights from Auckland, Sydney, Los Angeles and Tahiti, as well as connecting flights from all over the world - paradise has never been so close! To find out how soon you can be here with a chilled cocktail in hand and the setting magenta sun on the horizon,check our availability.